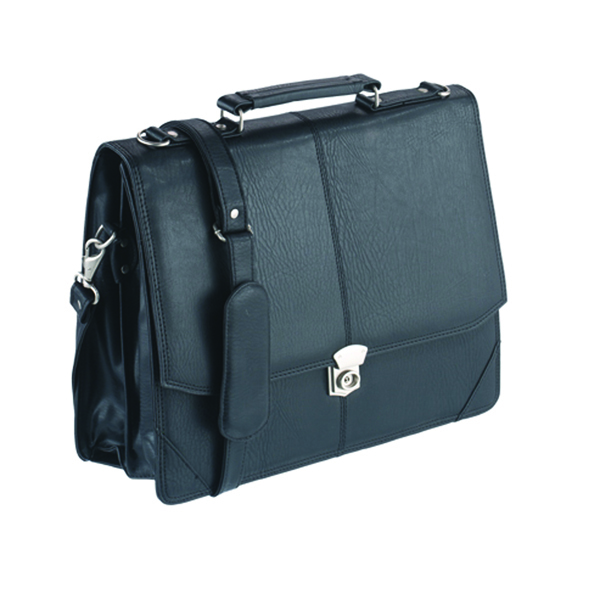 Falcon Synthetic Leather Flapover Briefcase is the professional and stylish way to transport all documents, accessories and personal items during your day to day routine or while travelling. 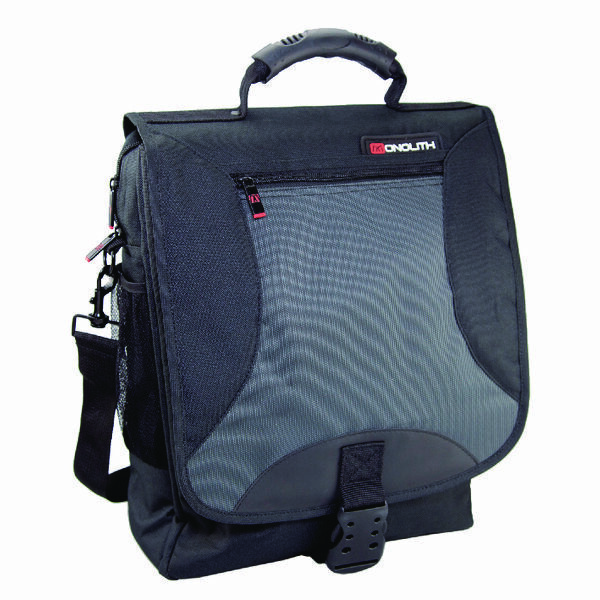 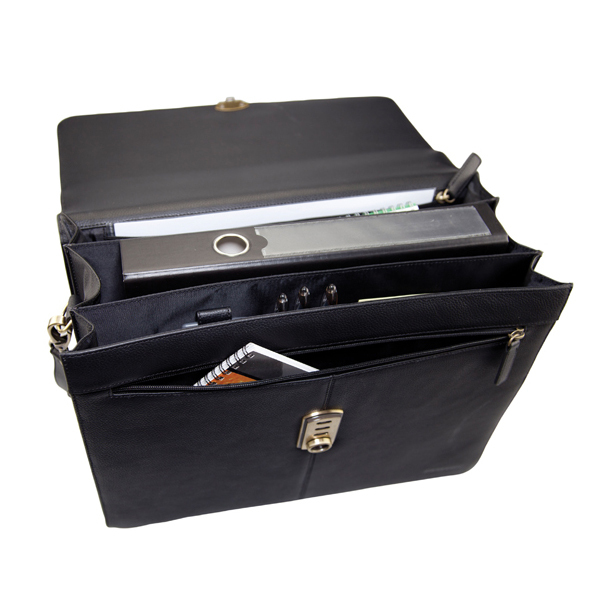 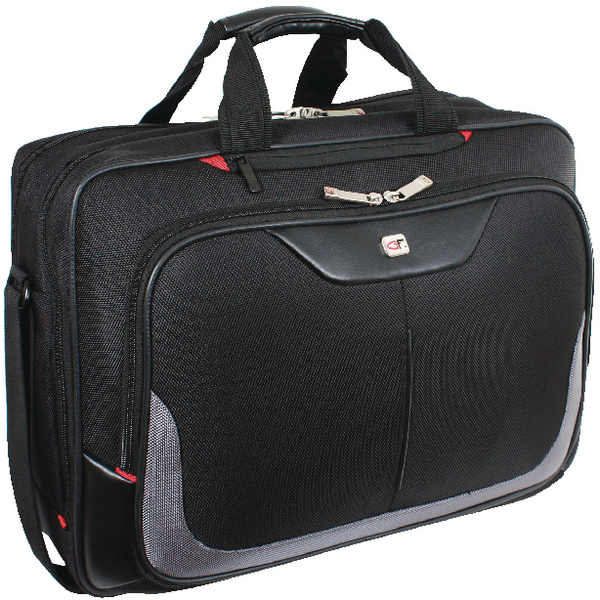 This briefcase features two large main compartments, an organiser section, a zipped and open pocket under the front flap, rear zipped compartment, carry handle and detachable shoulder strap. 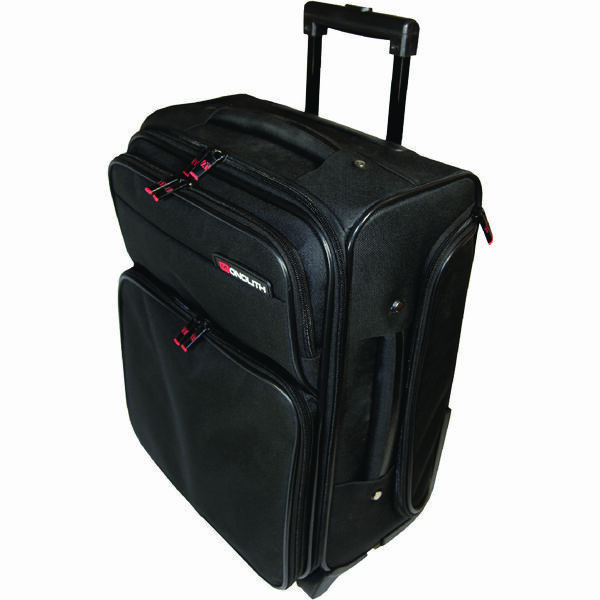 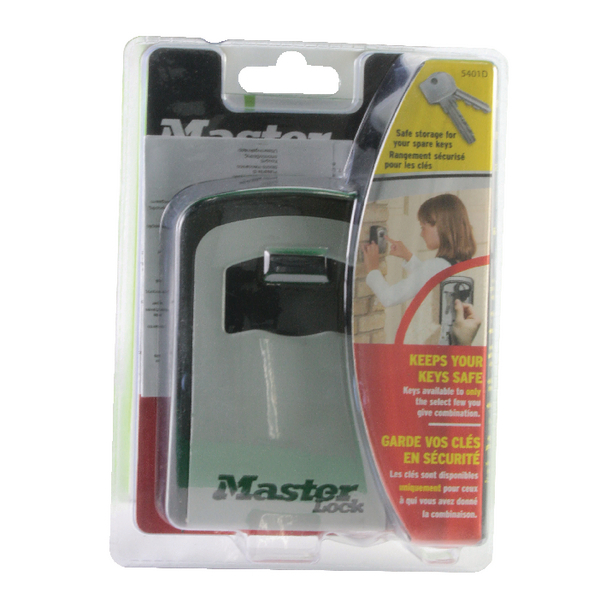 Fully lockable with a three position lock, this case keeps your possessions safe and secure while travelling to prevent against loss or theft.